A TASTE OF GLEN ELLYN. THIS CHARMING VINTAGE HOME IS DRESSED TO IMPRESS & OFFERS LOTS OF LIVING SPACE. 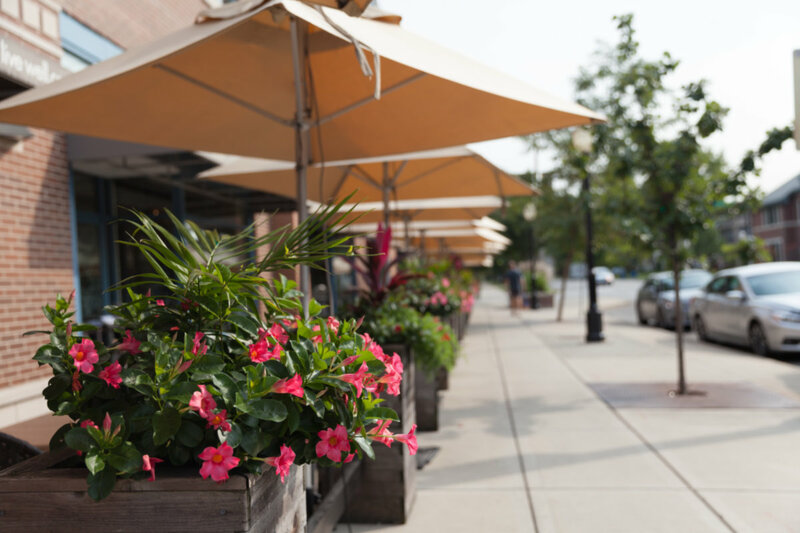 A GREAT GLEN ELLYN NEIGHBORHOOD & A SHORT WALK TO SCHOOL,TOWN & TRAIN. VAULTED FAM RM ADD W/FP,UPDATED KITCHEN W/BUTL PANTRY,SUNNY BRKFST RM,FORMAL LIV RM W/FP & BLT-INS.DEEP PICTURESQUE BACKYARD, FIN BSMT,LG WALKUP ATTIC.WONDERFUL ARCHITECTURAL DETAILS! 215 Regent Glen Ellyn, Illinois 60137 is a single family property, which sold for $505,000. 215 Regent has 3 bedroom(s) and 2 bath(s). Want to learn more about 215 Regent Glen Ellyn, Illinois 60137? Contact an @properties agent to request more info.